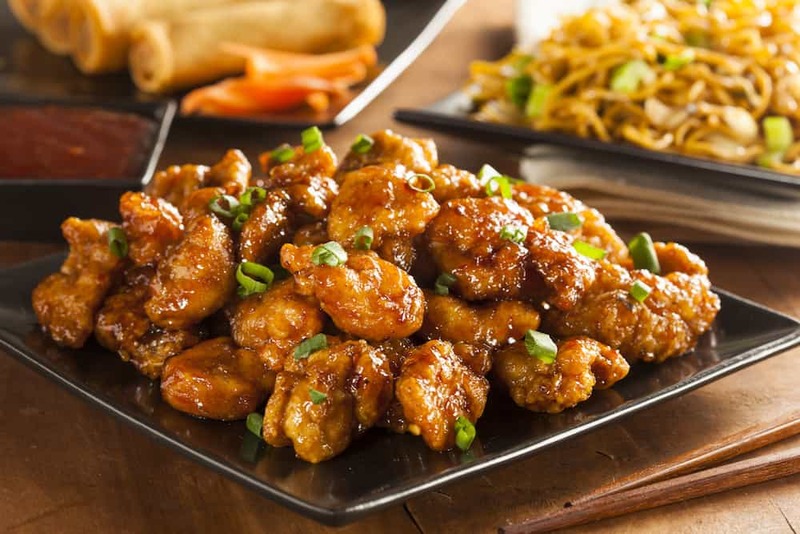 Skip takeout and make this Easy Orange Chicken Recipe at home! It’s faster than ordering it from your favorite Chinese Restaurant! My kids love to go to Panda Express and order the Orange Chicken and Fried Rice. We get a few meals and share them. It’s a lot of food and it’s really good. And it’s something all my kids agree they like. But Panda Express is about 25 minutes from my house. If we are out shopping it’s one of the places we like to eat but it’s not really the place we stop for dinner on a weeknight. There are too many other things going on to make that drive. Plus if I got it to go, it would be cold before we got home. 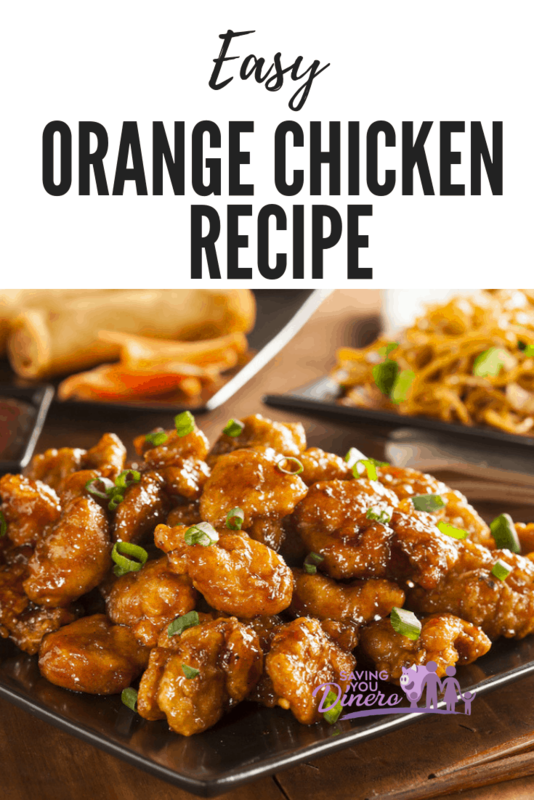 So to help us to be able to enjoy Orange Chicken at home, I have an easy recipe that makes the whole family happy. Plus you can pair it with this Easy Fried Rice recipe from The Recipe Critic. You can have quick and easy take out! I would spend more time driving to get this meal than to make it in my own kitchen! Place the flour in a bowl and coat the chicken in flour. Heat up a little oil in a large saute pan and brown the chicken. (You do not have to cook it completely – it will finish cooking in the sauce.) If you can’t fit all the chicken in 1 batch, move the chicken to a plate and finish cooking all the chicken. In a small bowl whisk together orange juice concentrate, brown sugar, ketchup, vinegar, and water. Pour the mixture over the chicken and stir to coat. 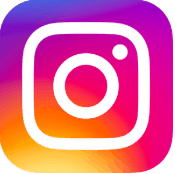 Whats your favorite takeout inspired meal that you can make at home? Another favorite recipe in our house is my Easy Chicken Parmesan recipe. It’s my go to recipe when we have guests coming over!